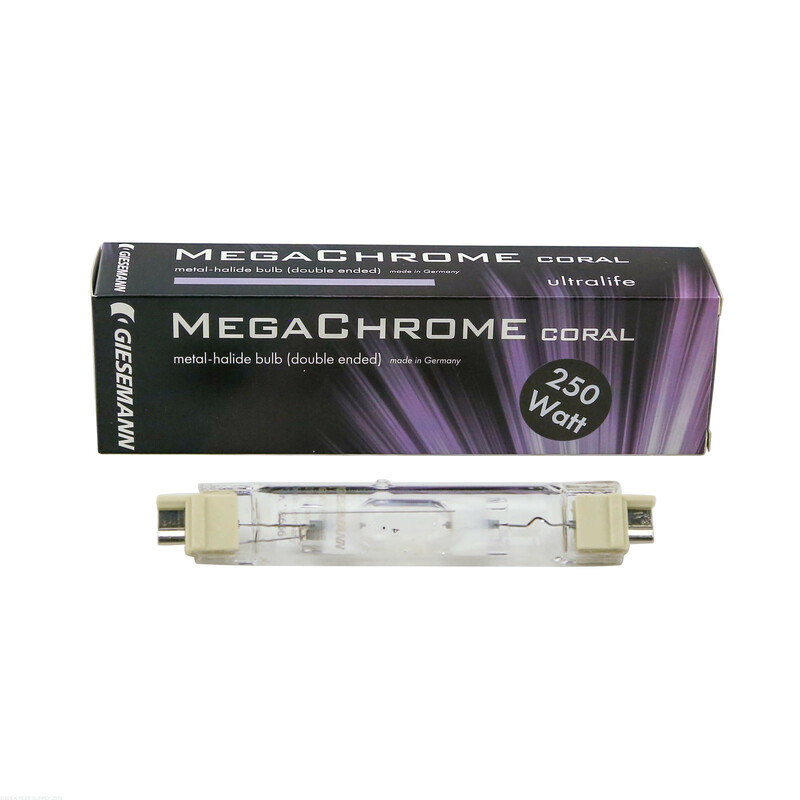 MegaChrome Coral lamps are very strong in overall lighting performance while having a high blue blend. 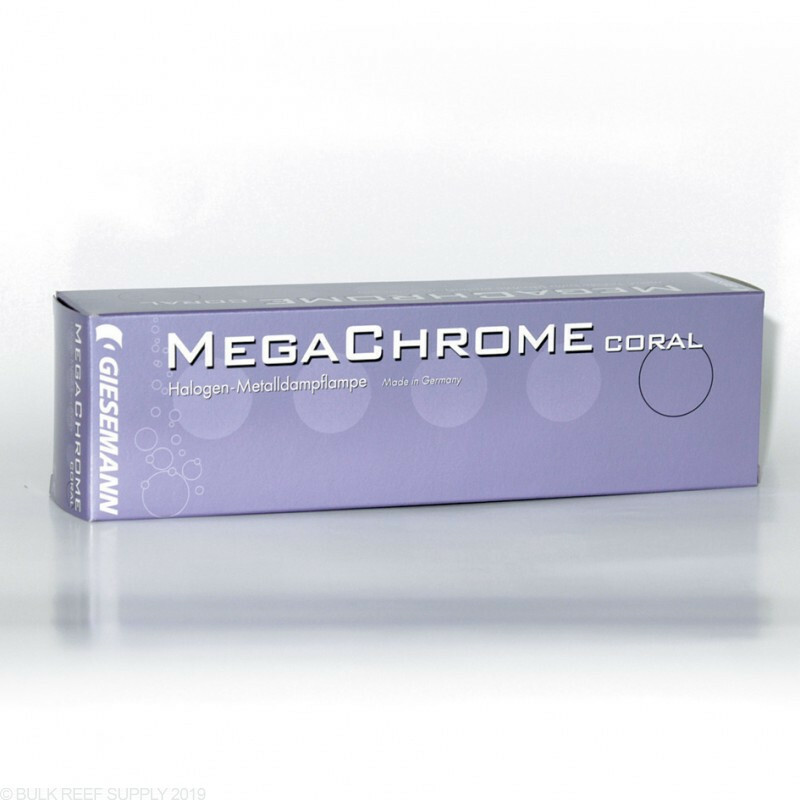 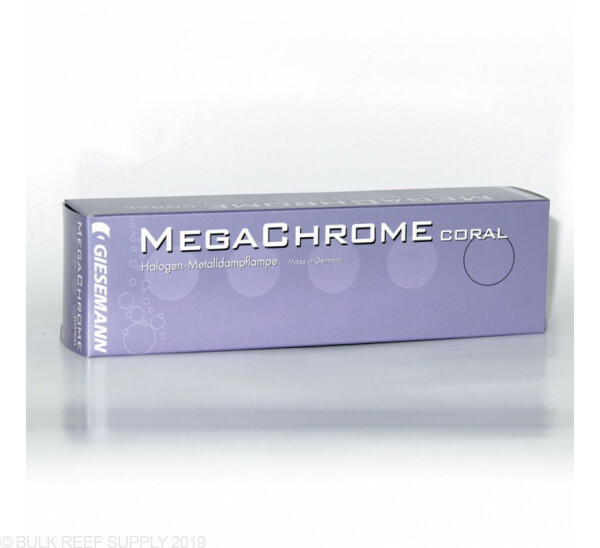 The MegaChrome Coral is a great bulb emulating a spectrum found among most reefs today. 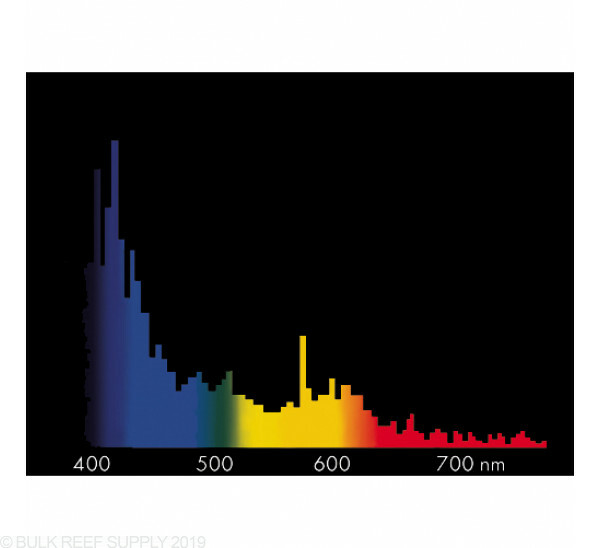 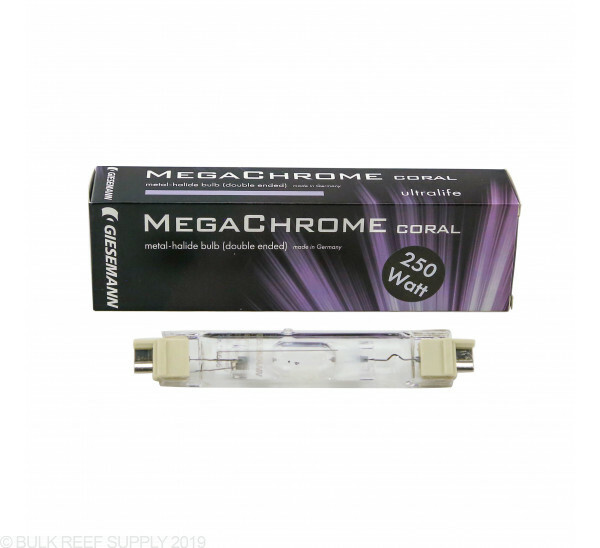 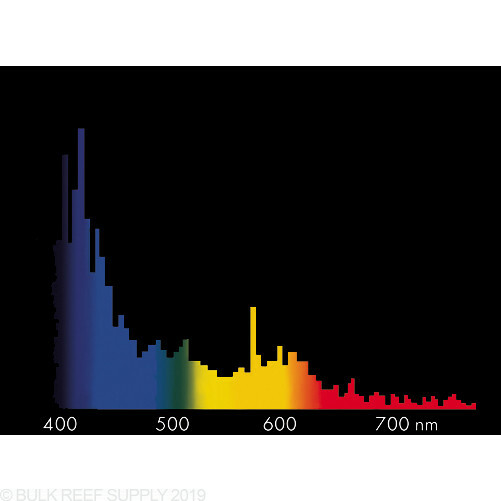 The 14500k is the most popular bulb for T5/Halide fixtures with its high blue ratio that will help give your corals that fluorescent you are looking for while maintaining growth like lower kelvin bulbs.